Napoleon: Yes, Alltop is an interesting concept. 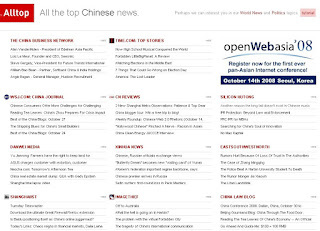 It is a kind of editorial-driven feed reader. You need to have a good guide for each page.